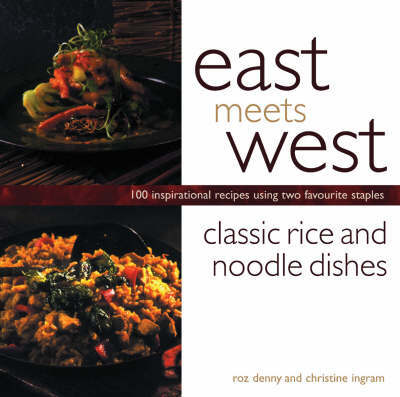 Rice and noodles have a universal appeal and are a versatile accompaniment to any number of dishes. This selection of over 100 easy-to-prepare, irresistible recipes will convert you to the regular use of these two desirable ingredients. Tempting dishes include all the classic favourites from around the world - Risotto-stuffed Aubergines with Spicy Tomato Sauce, Chicken Biryani, Jambalaya, or Chiang Mai Noodle Soup - using ingredients and flavourings from the familiar to the exotic.